Didn't have much time for photos today, as I flew to Tucson. 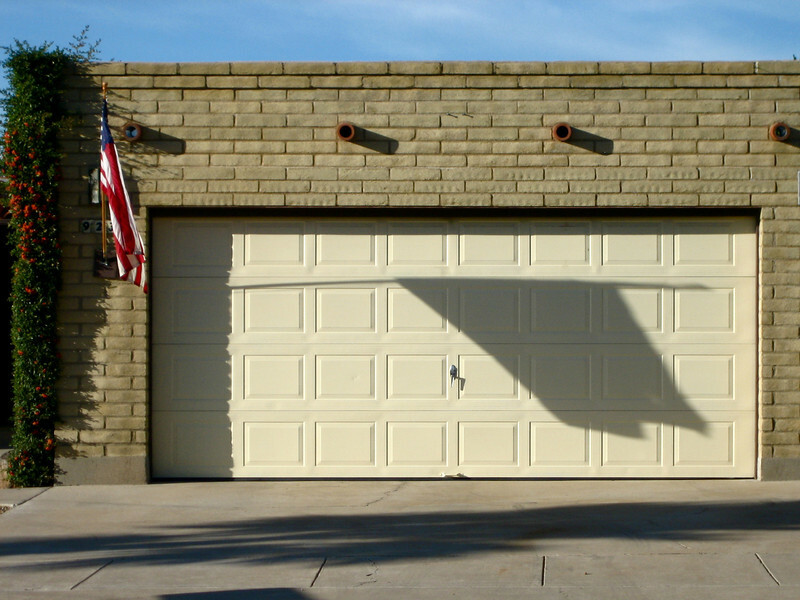 In the spirit of Veteran's Day, I got this photo of the shadow of a flag on a garage door. I thought it was more interesting that a traditional flag photo. Yes I do have an external flash unit, it something I will have to learn too. Thank for the information on kenrockwell.com, I have added him to my favorites when I got my first Nikon D70. Also, it was another reason why I gotten D300 now. Thank again for your comments. Awesome shadow of the flag!